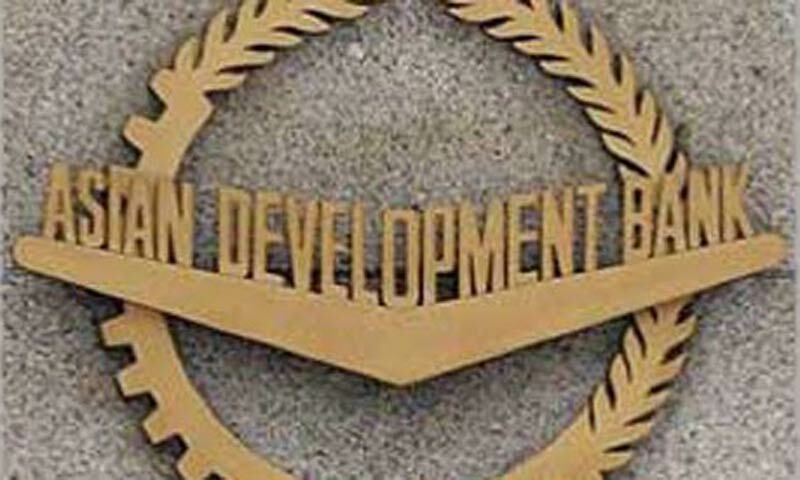 ISLAMABAD: The Asian Development Bank supported trade transactions worth $1.7 billion in Pakistan under its Trade Finance Programme (TFP) in 2013, according to a senior official of ADB. Bulk of the share was directed towards import of oil to meet the country�s energy needs. The TFP has become an important instrument to provide guarantee for import needs in Pakistan, with its volume increasing from $1.3bn in 2012 to $1.7bn in the previous year, according to ADB. The programme fills market gaps for trade financing by providing guarantees and loans to banks and support trade. Backed by its AAA credit rating, the TFP works with over 200 partner banks to provide companies with the financial support they need to engage in import and export activities in Asia�s most challenging markets. TFP�s Relationship Manager Edward Faber, who completed the annual review of TFP in the country, told Dawn that Pakistan is the largest import market for the programme which is moving swiftly. He said that if needed the volume of financing could be enhanced to fill market gaps for trade finance. Mr Faber said that out of $1.7bn trade financing, guarantees amounting to over $1.3bn were related to import of oil. This reflected ADB�s strong support to the country�s power sector to ensure critical import of energy, he said. Pakistan has been facing daunting economic problems due mainly to security challenges, weak foreign currency situation and chronic power shortages. The trade finance support facility of ADB was extending timely guarantees enabling partner banks to carry out transactions, supporting business and trading activities to and from Pakistan. Martin P. Endelman, Principal Financial Sector Specialist, while explaining the programme said 33 transactions for the import of oil and each letter of credit ranged between $50 million to $60m. He said the ADB under the TFP supported 644 transactions in 2013, and apart from oil, the bulk of transactions were through small- and medium-sized enterprises (SMEs) for the import of a variety of goods including capital machinery, food stuff, steel, fertilisers, telecom equipment, and sewing machines.